Hi guys, welcome to my space. Today, I will be reviewing Revlon’s Super Lustrous Lipstick. 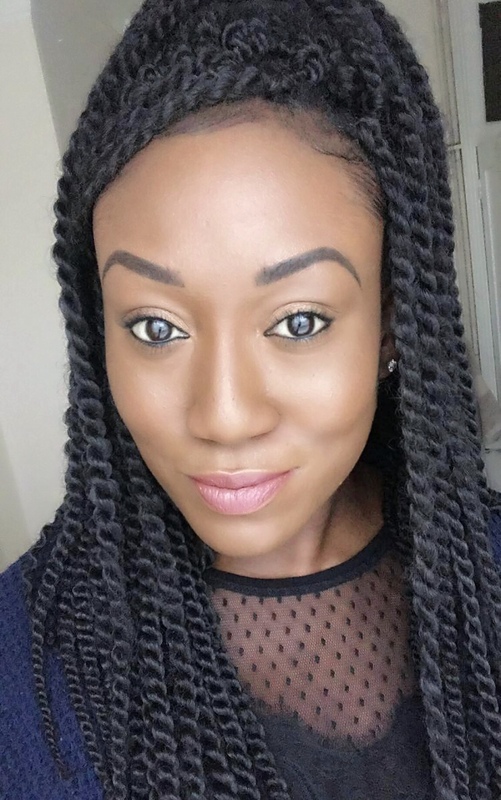 Hailed by the cosmetic giants as the ‘world’s most iconic lipstick’, I couldn’t wait to find out whether this lipstick is truly a must have product. This lipstick actually comes in four different finishes – pearl, matte, creme and sheer. 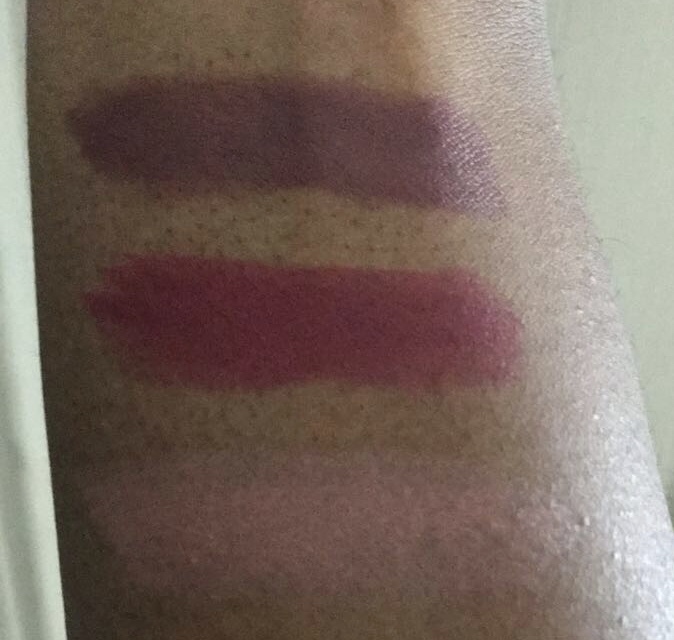 I was sent three shades: 044 – Bare Affair (Swatch 3), 045 – Naughty Plum (Swatch 1) and 046 – Bombshell Red (Swatch 2). All three shades are new. Bare Affair is a very light pink shade, Naughty Plum is a pinkish-purple shade and Bombshell Red is a pinkish red. When I applied the lipstick, I noticed how pigmented it was. With some lipsticks, you have to constantly keep applying them to even see a bit of colour but that wasn’t the case with this one. The shades are lovely. 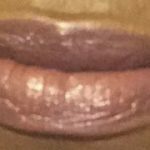 I usually apply my lipstick while my setting powder is…setting (strange, I know) and what I like to look for in any lipstick (even my everyday ones) is a bold and vibrant shade. What I also liked is that it was very easy to apply and you don’t need a lot of product for a full application which is great as far as value for money is concerned. I predict that these lipsticks will last for about 6 months (if not more). The unfortunate thing was that the lipsticks didn’t last as long as I hoped they would.After I had eaten my lunch, I had noticed that most of the lipstick had rubbed off. On a positive note, I do love the silky, smooth and hydrating formula. Personally, the shades I preferred were Naughty Plum and Bombshell Red. I think Bare Affair would be more suitable for women with pale and fair skin (I wasn’t crazy about the way it looked so I haven’t posted a picture). Light pink shades tend not to suit me unless I apply a little bit on the centre of my lips with a darker shade on the outside but I wouldn’t want to spend an endless amount of time trying to get the right lipstick shade when there are so many other colours that easily work for me. Naughty Plum and Bombshell Red really compliment my skin tone. I can actually see myself wearing Naughty Plum on a daily basis and the latter on evenings/nights out. 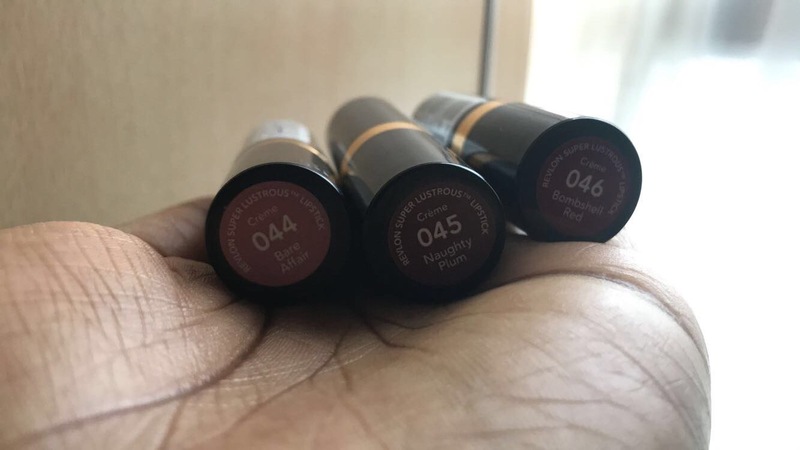 The good thing is that this lipstick actually comes in four different finishes: creme, pearl, matte and sheer so there is something for everyone. I would recommend purchasing this lipstick because it is great value for money, its buildable, highly pigmented and the moisturising and Vitamin E benefits are a huge plus. Vitamin E helps to maintain the soft and youthful texture of your lips. I hope you enjoyed this review. 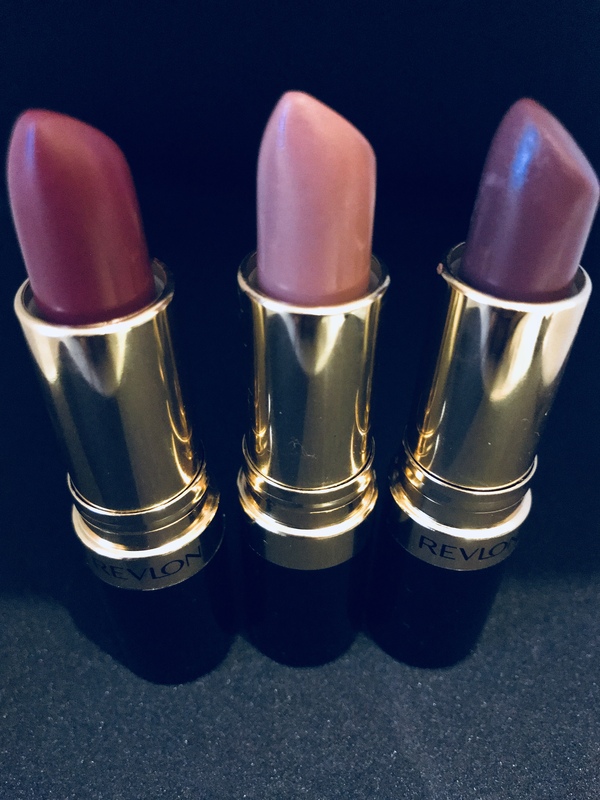 You can read more about the Revlon Super Lustrous Lipstick here and it is available to purchase from Boots, Superdrug, and Feel Unique . Do let me know what you think and don’t forget to like and subscribe as I will be posting another Revlon review within the week so keep your eyes peeled! Bombshell red looks so beautiful on you!